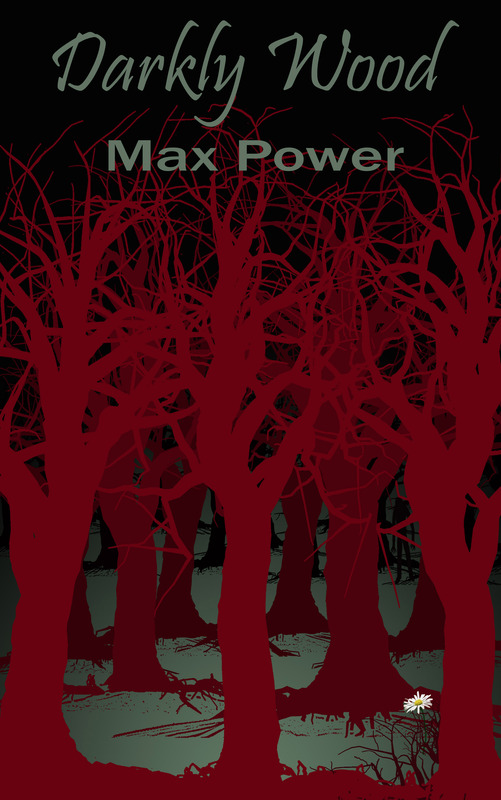 Entering Max Power’s mesmerizing novel is like venturing into Darkly Wood itself. Just as the book within the book, discovered by the heroine Daisy May, begins as a seemingly innocuous tale describing the unfortunate history of those who have wandered past its outskirts, so does the bewitching narrative of the novel prove increasingly sinister, the further in those reckless enough to cross the initial boundaries go. I was lulled to begin with – just as Daisy was lulled – intrigued by this apparently random collection of tales of people who had one way or another found their dreadful destiny waiting deep in the heart of Darkly Wood. It reminded me, during the first enticing chapters, of those many pleasant hours I spent as a child, sitting by the fire listening to my grandmother recount the old gossipy stories of people she had known – characters whose quirky personalities and drama-soaked lives remained etched on my memory. I therefore stepped boldly and eagerly through the early pages of ‘Darkly Wood’, warmed by the distinctive, lyrical voice of the author and not too alarmed by the increasingly macabre turns of the individual histories of the residents of the village of Cranby, and the narrative itself. 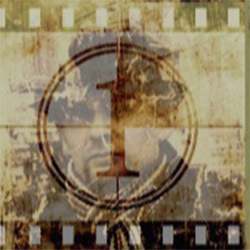 As the novel progressed Daisy’s own story gathered momentum and the account of the history of Darkly Wood was a task taken over by the mysterious Benjamin, who became her companion. By now the novel had taken on certain aspects of ‘Alice in Wonderland’ – but a very dark ‘Alice in Wonderland’ (which is, let’s face it, already pretty dark.) I also by now realised that the magic of the story ‘Darkly Wood’ had ensnared me as surely as if I’d been stumbling my way through its dense, shape-shifting forest. There was no discernible exit – only the mystery unfolding, and my increasing fascination to find out how Daisy’s story was resolved. I was taken on a journey as convoluted as a densely thicketed maze, with unexpected openings and suddenly blocked pathways. The novel was Darkly Wood, I realised. Its darkness gathered as I continued to turn the pages with escalating avidity, never sure, even to the very last pages, what would happen next. But despite your inevitable curiosity I am not going to tell you what happens to Daisy – or to Benjamin – or describe the monster that lurks in Darkly Wood, as fascinating in both essence and history as the Minotaur that is chained, trapped in the very heart of the labyrinth in the ancient Greek myth. That same mythical quality hangs in the air in Darkly Wood – the sense of otherworld and allegory which we instinctively feel drawn to, however terrible. What I will do is urge you to read the book, to allow the experience of it to beguile you and menace you and ultimately touch you to the core with its poignant and unexpected ending. 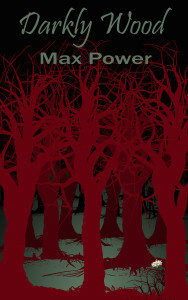 I am giving Max Power’s novel 5* and have already put his second novel ‘Larry Flynn’ on my reading list.